The Boripatra was a locally produced design, originating in 1927. 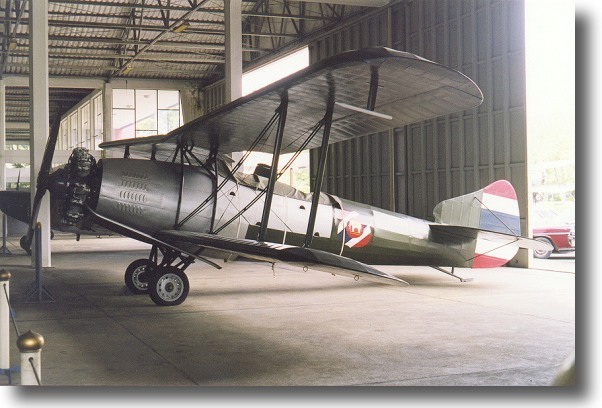 They were built by the Aeronautical Service Workshops at Don Muang. 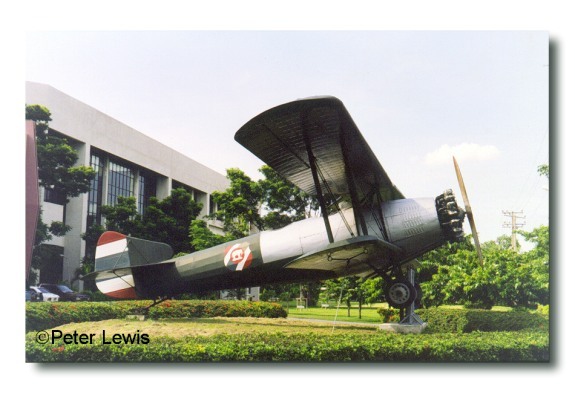 There is this machine stored inside, and also another aircraft of this design displayed outside in front of the main building. 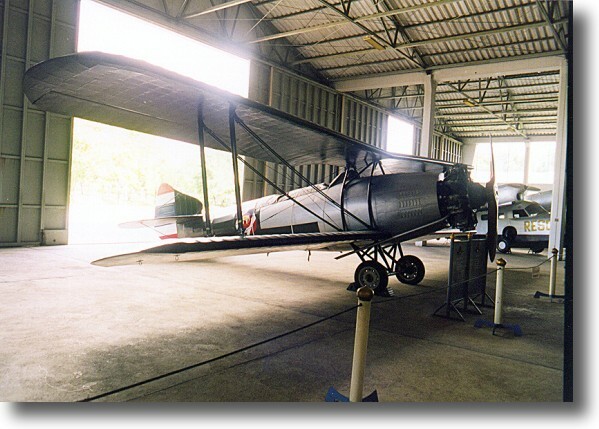 The Boripara seems to be of standard mid-1920s design, with an uncowled Bristol Aspid radial engine mounted in front of a rugged circular fuselage. Fewer than 12 of these light bombers were built up until 1933. Their performance and their operational use seems to be unclear.